Located on the east side of Whidbey Island in Island County Washington is the largest town on the island, Oak Harbor. 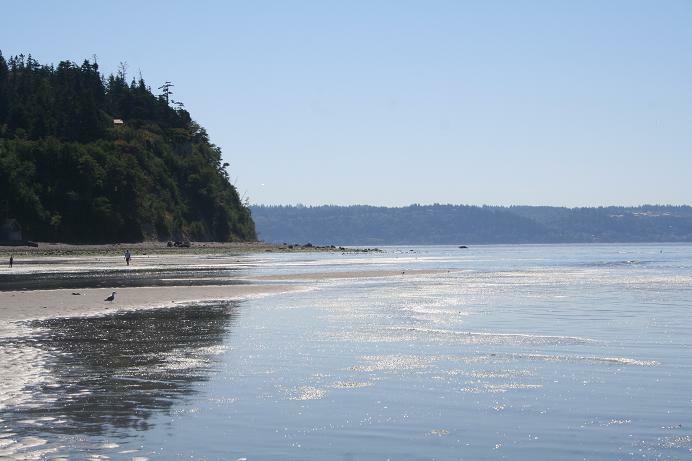 Oak Harbor is home to about 23,000 residents and many beautiful waterfront homes and view homes line the coast of Whidbey Island. The Naval Air Station on Whidbey Island is very close to Oak Harbor and that along with the construction of Deception Pass have marked notable events in the history of Oak Harbor. With the majestic Olympic Mountains in our view Oak Harbor is alive and vibrant with many local opportunities for business and growth. Oak Harbor is perfect for families or individuals that are looking for someplace just off the beaten path but not too far out in the sticks. Our residents are warm and fun and are committed to making Oak Harbor a place they are proud to call home.